This peach caprese salad is a wonderful, summery twist to the traditional caprese. 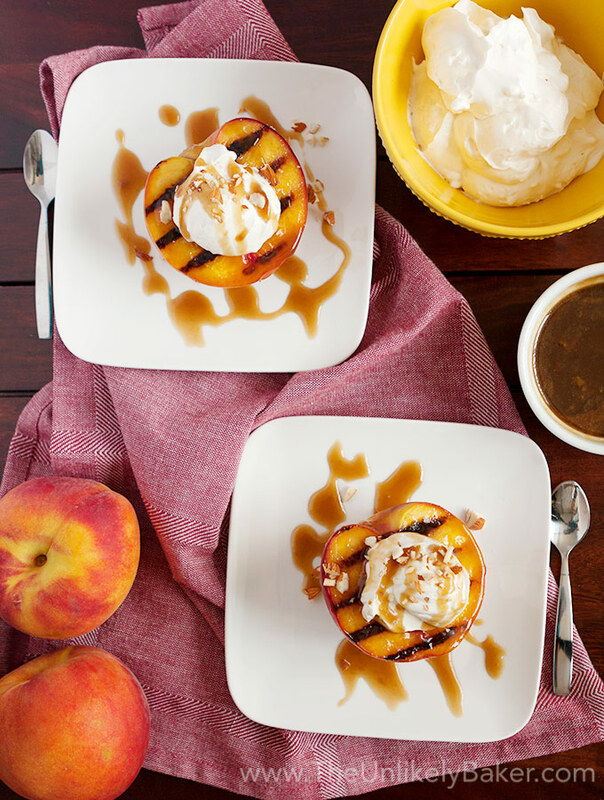 With summer-ripe peaches and a balsamic reduction vinaigrette, it’s light, bright, perfect on a summer day. You know it’s summer when you can smell peaches everywhere! 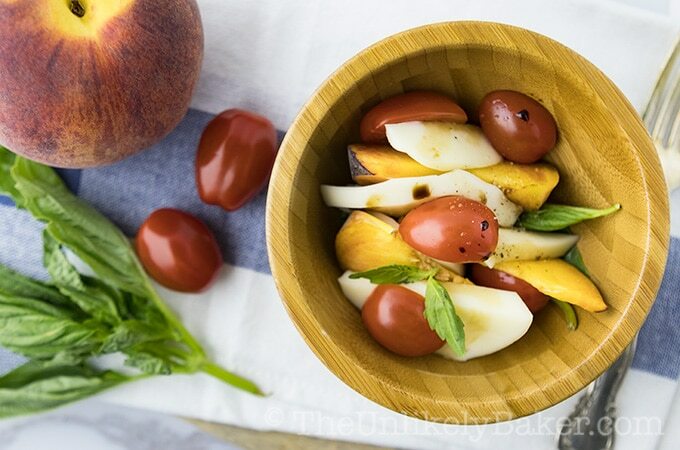 And this peach caprese salad is a great way to eat more of them. 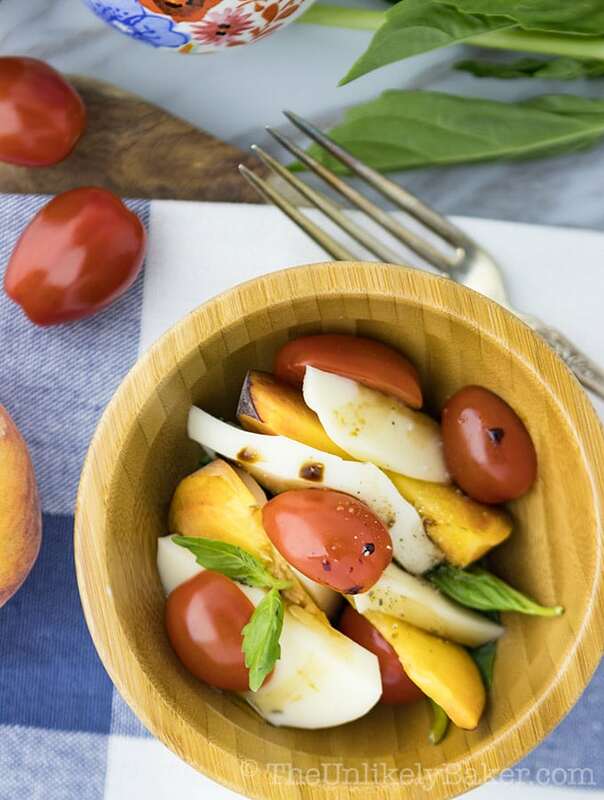 Take your favourite caprese salad – tomatoes, mozzarella cheese and basil – add ripe peaches and sprinkle with a perfectly sweet and tart balsamic reduction. Delicious! Do you watch Fixer-Upper on HGTV? We’re more Netflix people actually but when we were house-hunting, we were glued to HGTV all day. And we became obsessed with Chip and Joana from Fixer-Upper (those were gorgeous homes!). of course I snagged it (of course). She has a recipe for peach caprese salad where she replaced tomatoes with peaches. When we tried it though, we kinda missed the sweetness of the tomatoes. So I made my own version with both peaches and tomatoes and using Red’s balsamic reduction. Take ripe but firm peaches, mozzarella, tomatoes (we used cherry tomatoes because we like it sweet but you can also use normal tomatoes), fresh basil and put it all together. Traditionally, caprese salad is arranged oh so formally (you can see I made a tremendous amount of effort in some of the photos here lol!) but IRL, we just toss them all together in a bowl. Then we drizzle the salad with some balsamic reduction and extra virgin olive oil. with some honey in a saucepan on high heat until the mixture boils. Lower the heat to a simmer until the liquid reduces to about half in volume. 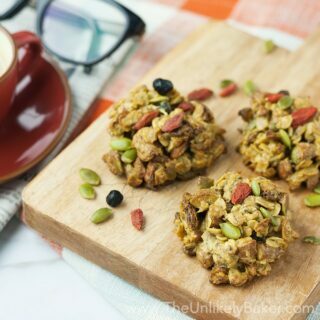 For simple recipes like this, there’s really nowhere to hide so my only tip would be to find the best and freshest ingredients you can.
. Pick the best and freshest peaches. 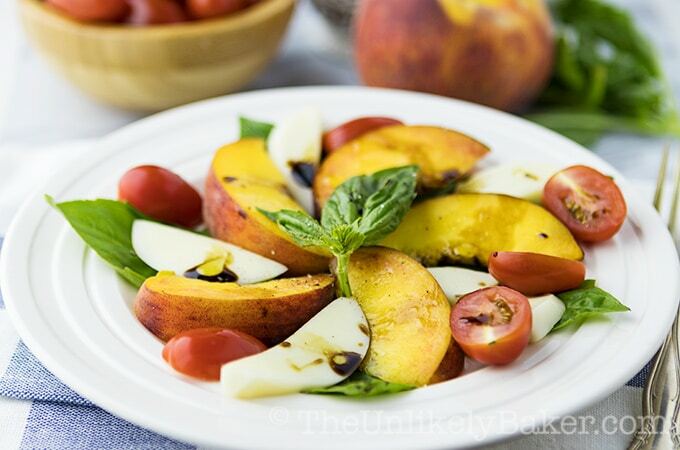 This peach caprese salad is a delight and we deserve it every day this summer! 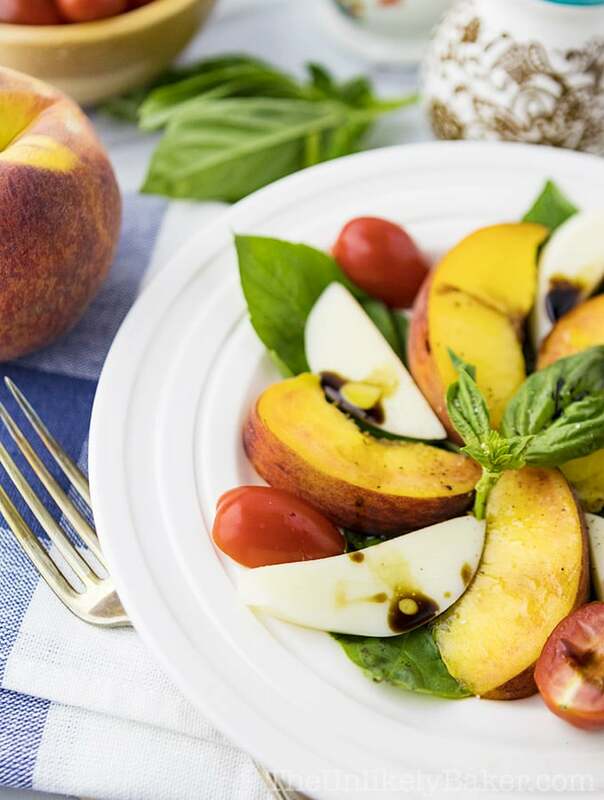 This peach caprese salad with balsamic reduction is a wonderful, summery twist to the traditional caprese. Light, bright, perfect on a summer day. In a medium saucepan on high heat, combine 1/2 cup balsamic vinegar and 2 tbsp honey and bring to a boil. Lower heat to a simmer and cook until the liquid reduces to about half its original volume (about 20 minutes). Stir occasionally. Remove from heat, transfer to a heat proof container and allow to cool completely. In a salad plate or bowl, toss together pieces of peaches, mozzarella cheese, tomatoes and basil. Drizzle with balsamic reduction and extra virgin olive oil. Season with salt and pepper. Enjoy! Did you make peach caprese salad? What’s your favourite summer salad? I’d love to hear from you in the comments section below. I’m obsessed with all things balsamic! One of my favorite dressings/marinades. I’m glad you decided to make this recipe your own by including the tomatoes. Grape tomatoes are sweet anyway and I imagine they would be great along with the peaches. And I haven’t seen Fixer-Upper although I have seen photos of what Joana and Chip have done. Almost a miracle. I’m looking forward to trying out this version of caprese salad. Thanks Marisa! Hope you like it. I absolutely love the combination of peach with balsamic and honey. This sounds so refreshing. I often add peaches to my salad I must try this soon. Sounds so yum. Us too! When peaches are in season we tend to add them to everything lol. I am eager to try making the balsamic reduction. 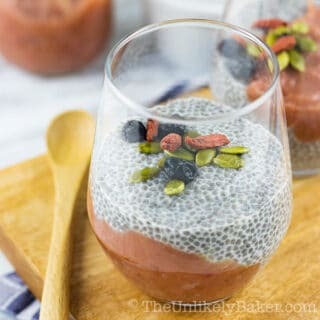 This recipe has to be delicious since my favorite fruit is in it. That must have been delicious!! The salad looks really good! My husband wants me to make more salads to increase our dietary fiber. Your salad recipe is perfect because peaches are his favorite fruit. I am making this for him today. Awesome. Hope you guys like it! What a great combination of flavors and perfect for summer lunches. I would love to serve this when I have company over. This looks like such a delicious option to enjoy. I haven’t tried making any type of salads with peach before but I do love peaches. Happy to try your recipe. I’m definitely a plain chef salad and ranch type of girl, but this looks really good. Definitely might have to try it! This sounds so delicious. I love peaches and adore caprese salad. This sounds so amazing, and I can’t wait to ty it! Your peach caprese salad looks so tasty and healthy. Being a vegetarian I look for new dishes to try out. Thank you because I will be trying this one out for sure! I am not a huge fruit lover but nothing is better than a fresh summer peach! 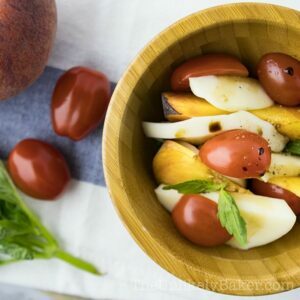 I love your twist on a caprese salad and can’ wait to try it! 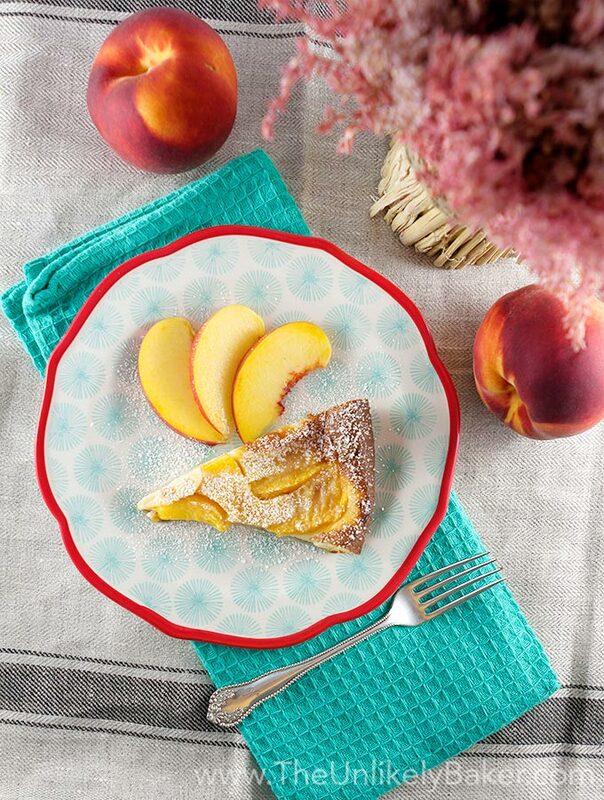 I have to try some of your other peach recipes too….liked the grilled peaches…Yum! Love Fixer Upper and also have her cookbook! 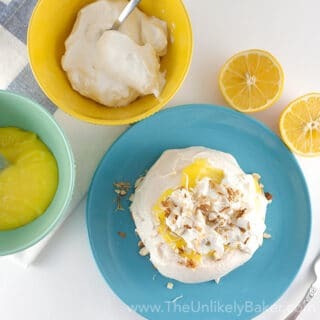 I agree with your recipe, I’ll be making this inspired version instead! Looks so good! Isn’t it such a great show? 🙂 And I can’t wait to try other recipes in her book. I love Italian food in general and Italian salads too! This one looks delicious and I am really curious about the taste, the combination peach and cheese and balsamic sound so intriguing to me. I love Peaches. This salad sounds really good but I guess I will try first your Peach Clafoutis first lol. love your photography style too. Lol that’s a great recipe too 🙂 Enjoy! This looks so healthy and tasty. I love simple dishes like this for the summer time. Just something light, but filling at the same time. I love the idea of using both peaches and tomatoes! It’s the perfect summer recipe. I can’t wait to try it! 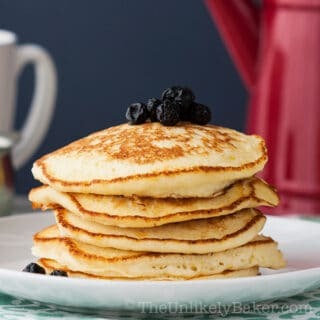 This is so simple to make. I think this will be may default salad all summer long. I would have never thought to put fruit and caprese together. The mix of fruit and balsamic probably have a perfect sweet and salty. Can’t wait to try it! I love peaches! 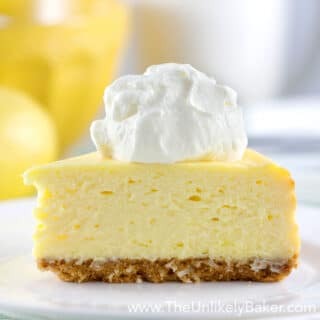 This recipe looks very good and very easy. I will be trying it soon. I haven’t bought Jo’s cookbook yet, but it’s on my list to get soon! My husband makes caprese salad any time we have fresh tomatoes from the garden. I’ll have to suggest this to him for something different, I’ll bet he will enjoy it! 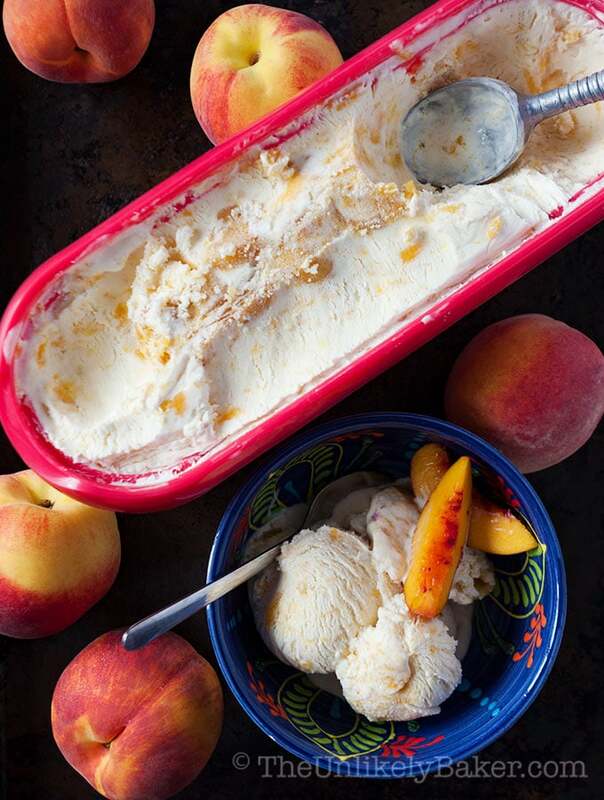 What a great way to enjoy fresh peaches. 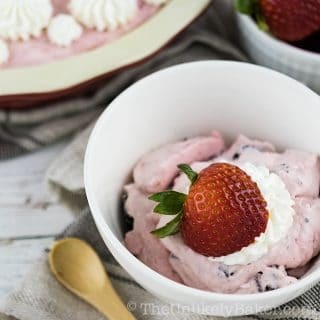 Perfect for brunch or dinner….and I love fruit, so this would work for dessert for ME too LOL!! Get for BBQ parties….oh the wonderful flavours of summer. Loving summer so far, especially now that the heat wave is over 🙂 Hope you’re having a blast Gloria! First of all I love balsamic reduction. It’s amazing how syrupy it gets. Secondly I love everything about this salad!!! It just screams summer!!! Peaches, tomatoes, cheese! What’s not to love! This with some chicken would male for one lovely summer dinner. You’re seriously making me hungry right now Jolina 🙂 Hope you have an awesome week, my friend. All our favourite things in one humble salad right? 🙂 Thanks Dawn! Hope you’re having a lovely Sunday!